Wow! Can't believe we're up to Part 7. Today I want to talk about the Semantic Map. I think I have used the semantic map more than any other strategy with my ESL students. It is is wonderful for any content area or any reading material. 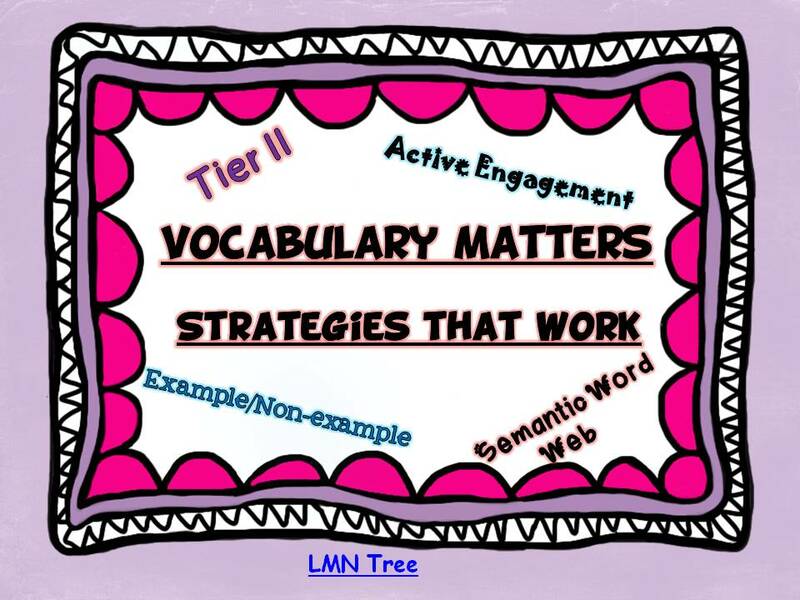 Since semantic maps are used with written texts this strategy is for Grades 2 and up. Below you can see what semantic maps do to help students build connections between words by classifying words related to a specific content. I chose to illustrate the use of a semantic map with a book I used in Alaska called: Polar Lands which is published by Steck-Vaughn. If you click on the image below you can download the document that has all the information presented below. I chose to use the category "Wildlife" and begin by introducing the word to the students by writing it on the board. •They might suggest elephants, deer, wolves, bear. •If necessary show a picture of wildlife they may not know. 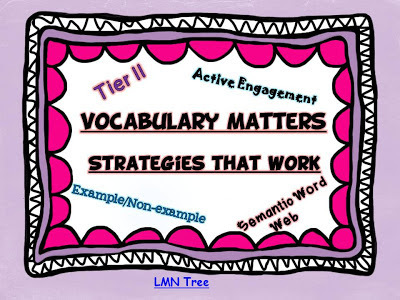 •Tell students that a semantic map can help them understand relationships between words. wildlife to make the semantic map. •Print the word water on the board with a line connecting it to “Wildlife”. •Ask: “Can we group the rest of the words into a category? •Ask students what other words they can add to this list? After completing the preliminary semantic map. Have students read the Book: Polar Lands: Animals of the Arctic. This can be done independently, in pairs or read aloud as a whole group. •After reading the text ask students if there are any other animals that need to be added the map. •What other land animals did we learn about? walruses, musk oxen, caribou- add to these to the map. •Provide situations in which students can interact with and discuss words on the map. •Can a penguin be found on land and in the water? •What other wildlife could you find on land and in the water? Think about what topics you will be teaching in the next few weeks. Try to pick one that you can use with making a semantic map. What I love most about this strategy is that doesn't take any prep time and is really easy to do. I hope you will try it.